Dennis Tedlock, poet, extraordinary translator of the Popul Vuh and other Mayan treasures over two millenia, editor with Jerome Rothenberg of Alcheringa and with Barbara Tedlock editor of American Anthropologist (1994-1998), essayist/scholar on ethnopoetics, orality, and translation. 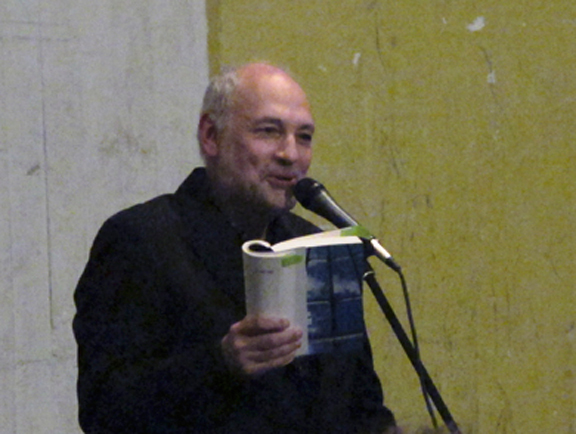 Dennis was the co-founder of the SUNY-Buffalo Poetics Program and held the James N. McNulty chair in the English department (beginning in 1987). I do not have detailed information on Dennis Tedlock's death. I will update this page when I get any additional information. UB will have a memorial on Saturday, September 17, at 11:00 in Clemens 306. Dennis Tedlock was an extraordinary presence & sometime collaborator in the early years of ethnopoetics & total translation. And the work continued well beyond that time. A great loss for all of us. Dennis Tedlock’s work as one of the co-founders of contemporary ethnopoetics is internationally known & regarded as a singular achievement of twentieth & twenty-first century poetry. By the time of our first meeting in 1970 Tedlock had already started his own pioneering work in what I soon came to call “total translation” – the still remarkable presentation in Finding the Center of spoken Zuni narrative performances as lineated compositions. 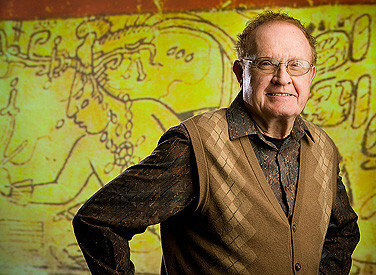 Afterwards, in the manner of true poetic innovators (& with a scholar’s skills to back that up), he created a new translation of the Mayan classic, Popol Vuh, that drew on the knowledge of contemporary Mayan speakers & his own study of Mayan language & culture. This was followed by his translation of the ancient Mayan drama, Rabinal Achi, & most recently his 2000 Years of Mayan Poetry has exposed for us the full range of Mayan writing from the earliest hieroglyphic inscriptions to the works of later writers using the Roman alphabet. Sometimes overshadowed by these groundbreaking works, Tedlock’s own poetry forms a continuum with them, as in these poems, informed by his years of association with the Zunis in New Mexico & first published inAlcheringa, the journal of ethnopoetics that he & I published & edited in the 1970s. Waking up this morning in Houston (in transit to Norman) to the very sad news that my mentor Dennis Tedlock passed away earlier this summer. Dennis was the Distinguished Professor, McNulty Chair in the Poetics Program, Research Professor of Anthropology at SUNY Buffalo and was the kind of mentor whose generous, gentle, rigorous and steadfast support offers a model for all teachers. 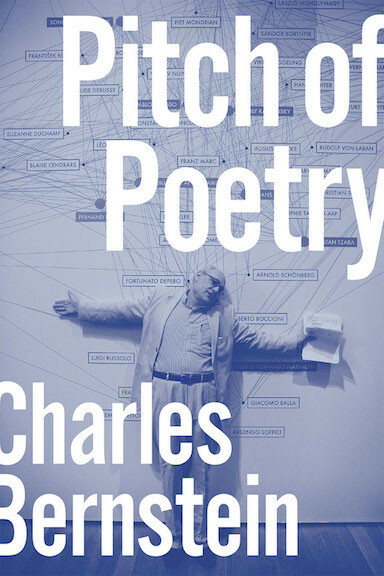 It was because of Dennis that I entered the Poetics program at Buffalo (and through his McNultyfellowship that I was able to attend graduate school at all) and because of his intellectual breadth and dexterity that I was able to pursue the mixture of Chinese and English comparative poetics that has continued to serve as a foundation to this day. Dennis, who was one of the founders of Ethnopoetics, taught courses in transcultural poetics, translation, and indigenous verbal arts of the Americas among many others and mentored many of my closest friends and colleagues Yunte Huang, Jonathan Skinner, and Rosa Alcalá among others I would come to know later like Mark Bender . Dennis's influence reaches across disciplines and generations with his singular attention to the spatio-temporality of graphemes, time, and sound that condition the culturally contingent but persistently, performatively meaningful nature of human voices and texts across languages and time. His innovative work on Zuni story telling of New Mexico, the indigenous Hawaiians of Kaua'i, the Mopán Maya of Belize, and the K'iche' Maya of Guatemala will remain influential for many more generations to come. You will be dearly missed Dennis. Barbara, my thoughts are with you this morning and with the many who are waking with this sadness in their hearts. For Dennis Tedlock (1939-2016). I'll be writing the rest of my life to say what he means to me as a scholar, ethnographer, linguist, translator, mythographer, poet, artist--my mentor and friend. This is a first attempt. Upon the death of his old friend Samuel Beckett, Ray Federman edited in 1994 a collection of poetic tribute entitled Sam Changed Tense. For those of us who know Dennis well, we must feel today that Dennis has not really changed tense, but merely fallen into one of those protracted pauses that characterize his idiosyncratic speech pattern. I say this as someone who has benefited from countless conversations with Dennis and has grown inured to those long pauses that usually precede a turn for the poetic or a moment of illumination. Frankly, Dennis is a hard man to track down by regular communication tools; and now he might even be harder to find. But whenever you have him, or when he has you, he is such a generous soul that he will give you all the time you need or more than you deserve. It is this stark contrast between long silence and full attention that has defined the unique presence of Dennis for me as my mentor, dissertation advisor, and what we call in Chinese, shifu (master). Dennis, we stay tuned for your next word after your long, peaceful pause.